Gulf Coast Intellectual Property Group provides low cost, High quality Patent applications. We can prepare and file your U.S. Patent application for much less than most other law groups. Our Patent Practitioners have decades of experience so you can be sure your application is prepared with excellent attention to every detail. 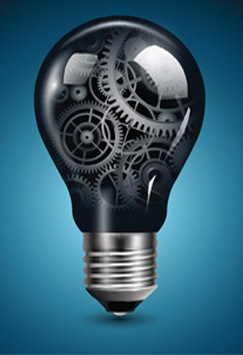 Protect your idea or product today by calling Gulf Coast Intellectual Property Group. What personal information is listed on a US patent? What happens if I loose my patent paperwork? If I live outside the US can I get a US patent? If I file for a provisional patent, does this mean it will be public? If I am not a US citizen can I get a US patent? If a company decides to buy my invention does my name get taken off the patent? Can I patent a medical device even if I am not a doctor? Our Patent Law Group can help you no matter where you live. Patent Law is Federal so we can represent you no matter where you live. Whether you live on the East Coast, West Coast or Mid-West, Gulf Coast IP can prepare and prosecute your Patent application. And with no-charge consultations you can be assured that we are there to answer your questions every time you need to speak with us.